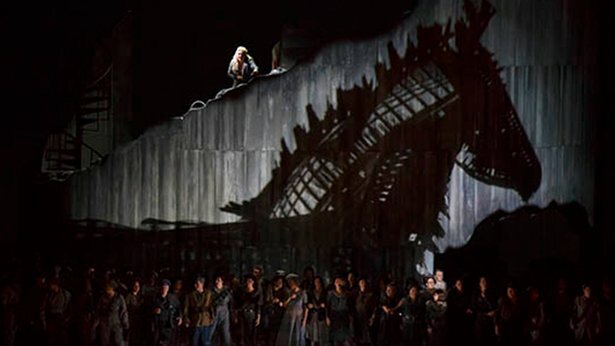 The drama of the Trojan War, replete with heroes and tragedy, has captivated audiences from literature to film, and nowhere does it come to life more vividly than in French opera’s most astounding work, Les Troyens by Hector Berlioz. Grand and glorious in its musical and dramatic breadth, this operatic retelling of Virgil’s Aeneid is rarely performed because of its enormous scale. Christine Goerke sings the role of Cassandre, Susan Graham is Didon, ,and as Énée Brandon Jovanovich.Experience the tidal wave of sound from Lyric’s massive chorus and orchestra and the exciting ballet as this theatrical tour de force unfolds with a powerhouse cast. Sir Andrew Davis conducts. 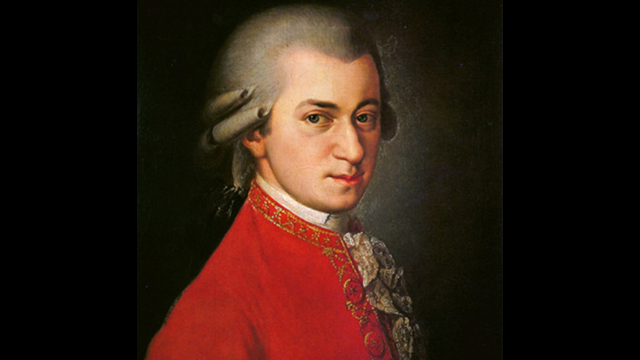 The violin and viola once owned by Mozart himself speak through the composer's music during the Boston Early Music Festival, thanks to the Salzburg Mozarteum. In this production of WGBH, Boston we’ll hear rare performances featuring these instruments. There were many goosebumps when an excited audience in Boston was suddenly in the presence of two of the instruments that Mozart had placed firmly under his chin, in private and in concert, uncountable times. Pieces include the ‘Kegelstatt’ Trio, The Violin Sonata, K. 306, and movements from the Divertimento in E-flat, K. 563. A popular regional musician, Mike Mizwinski recently released a new album called A Year Ago Today. Mike has made a number of appearances on Homegrown Music. This is an encore of first rate band session from 2012 with all original material. 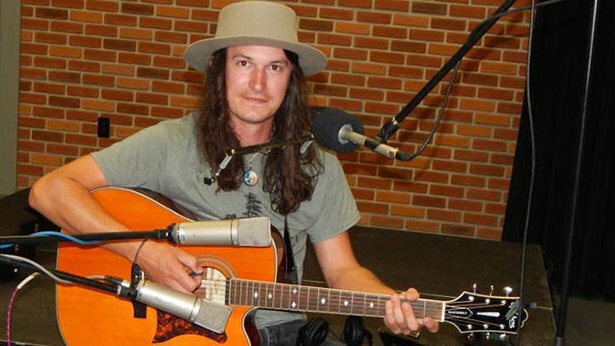 Described as a “cross between Jason Mraz and Mumford & Sons,” Rob Larkin is a singer-songwriter in a roots-rock style. Larkin has worked with bands on both coasts. 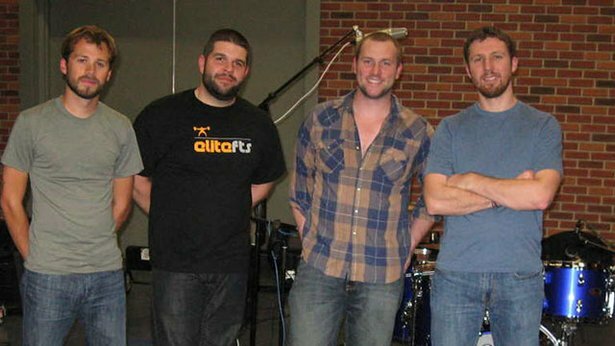 His L.A. based band Rob Larkin and the Wayward Ones’ CD Dogwood Roots was a featured album on WVIA’s Mixed Bag. This is an encore of his 2015 Homegrown Music debut with a solo performance highlighting his warm, appealing, honest songs. Who doesn’t long to be young again? It happens for the aging philosopher Faust — he sells his soul to the devil and, in exchange, is transformed into a dashing young man. He falls in love with the innocent Marguerite, with disastrous consequences. Gounod’s masterpiece has been one of the world’s most popular operas for more than 150 years. You’ll know why when you hear the score, which simply bursts with memorable music. Marguerite’s Jewel Song, the Soldiers’ Chorus, the spectacular final trio — these and much more make Faust a sublime experience for young and old alike. Celebrate Leonard Bernstein's centennial with an exploration of his teaching style. 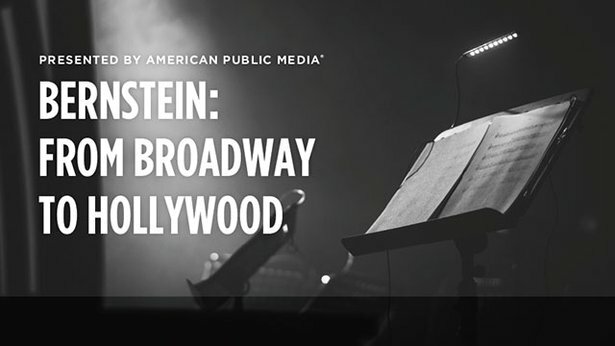 Hosted by Andrea Blain, this new, music-filled two-hour special celebrates Bernstein's devotion to music education, through his Young Person's Concerts with the New York Philharmonic, his Harvard lectures, his CBS Omnibus Television specials, and his many writings about music. Featured guests include conductors Marin Alsop and Andrew Litton, and others close to and inspired by Bernstein's novel and eclectic approach to teaching. 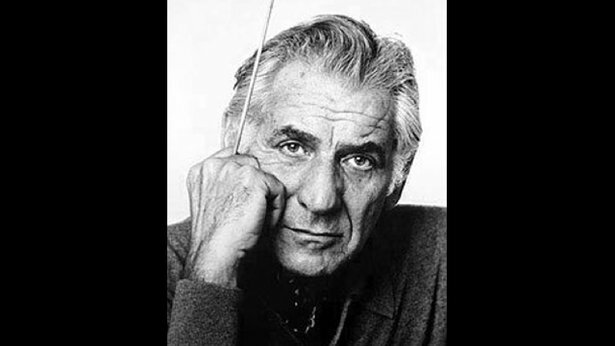 Musical works include those from Bernstein's Young Person's Concerts, and other lectures and presentations, including works by Beethoven, Mahler, Debussy, Ives, and Copland – an accessible playlist that explores Bernstein's approach to musical style, form and content and his enthusiasm and creativity in presenting it. During the series’ summer concert hiatus, producer George Graham presents rebroadcasts of memorable live concerts from the past. This is a particularly special and poignant show from 2004. 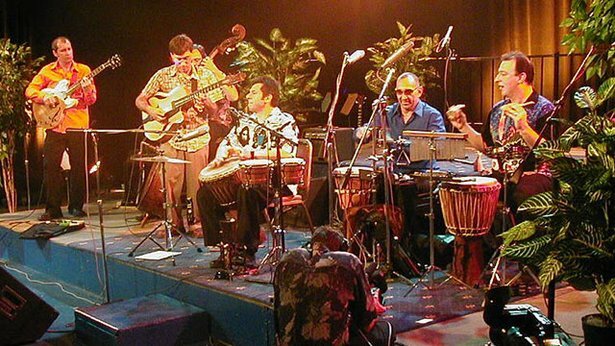 Jazz guitar virtuoso Frank Vignola and drummer-percussionist Joe Acione had a long-running association creating enjoyable swinging music in the Django Reinhardt Gypsy swing style, but with an eclectic repertoire and sense of whimsical good fun. Sadly, Joe Acione passed away from multiple sclerosis in 2016, and Frank Vignola suffered debilitating injuries from an ATV accident in 2017 that left him unable to play, though after a long recovery, he is performing again. This concert with a sextet captures Frank and Joe’s collaboration at their peak. 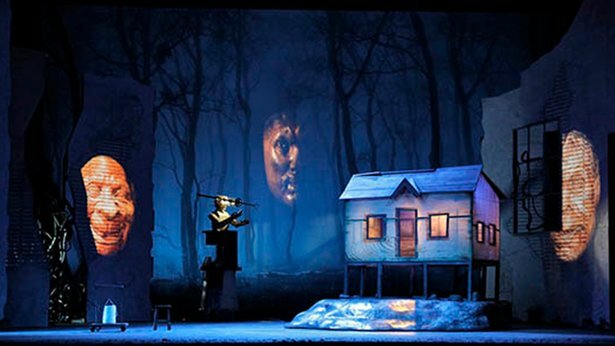 Gold, gods, heroes and maidens abound in the first music drama in Wagner’s The Ring of the Niebelung, one of the greatest musical achievements in Western culture and an artistic journey that every opera lover should experience. Lyric Opera’s celebrated music director, Sir Andrew Davis is on the podium as we meet the Rhinemaidens, guardians of magical gold that can be transformed into a ring that grants its owner unlimited power. 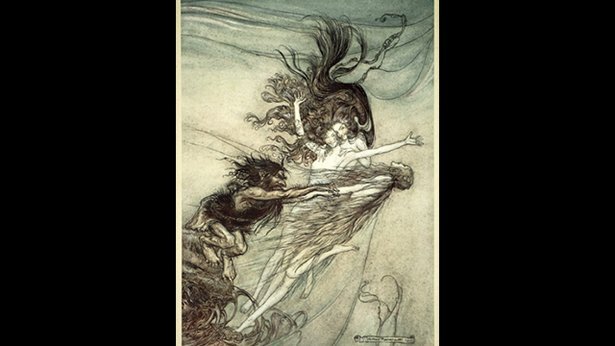 When Alberich steals the gold, the struggle among the legendary characters begins, as Wotan, king of the gods, vies with him for supreme power. Immerse yourself in thrilling drama and music of vast proportions during this first of four new productions from world-renowned director David Pountney. 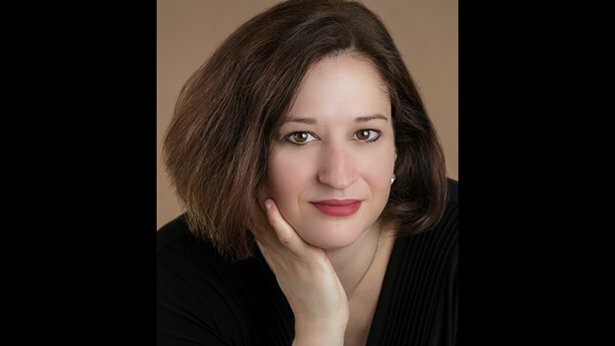 In honor of Leonard Bernstein's centennial, Lynne Warfel hosts a musical celebration of Bernstein's works for stage and screen including Candide, On the Town, and West Side Story. 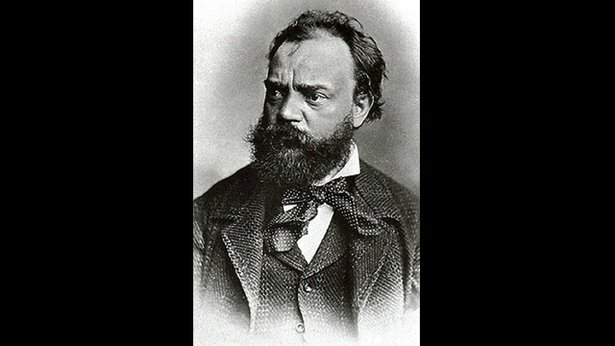 From WQXR, New York a program featuring the Smetana Piano Trio. Founded in 1934 by legendary Czech pianist Josef Palenicek, the trio upholds its tradition of excellence with its current lineup of musicians including violinist Jirí Vodicka, pianist Jitka Cechová, and Josef’s son, cellist Jan Palenicek. This concert features Czech music with pieces by Vitezslav Novák and Dvorák on the first half and the Brahms Piano Trio in C Major on the second half. The Smetana Trio has won high praise from BBC Music for their extensive recordings including a BBC Chamber Award in 2007, as well as the French Diapason D’Or. They have recorded the complete set of five Brahms Piano Trios, as well as works by Dvorak, Mendelssohn, Tchaikovsky, Schubert, and Suk. Singer-songwriter and guitarist Matt Filer, from Jim Thorpe, PA, makes his Homegrown Music debut with a collection of appealing original songs performed in a solo acoustic setting. 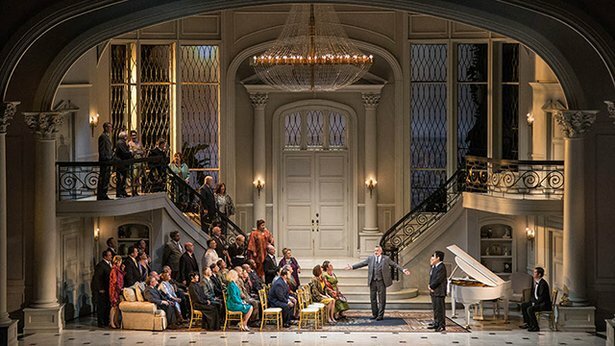 In this modern music drama, superstar American diva Roxane Coss has flown to Peru to sing at the vice president's home for a visiting Japanese mogul who is an opera buff. Dignitaries of every nationality are there — but an international crisis explodes when terrorists storm the mansion and take everyone hostage. Isolated for months, unlikely alliances form between captors and captives as fear and anger mingle uneasily with desire and even love. Music is the one universal language — but can it draw forth the humanity that exists in us all? Ann Patchett's best-selling novel Bel Canto took the literary world by storm. 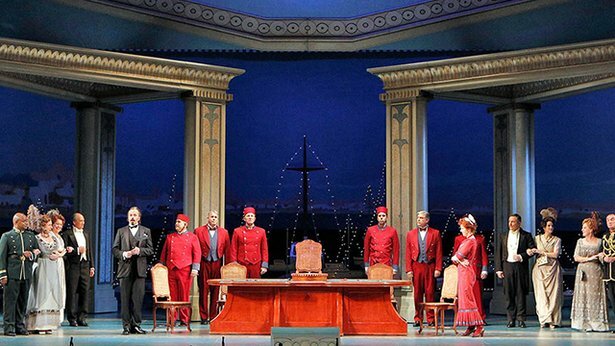 Now, this riveting story inspired by a real-life event becomes a powerful opera. This program presents performances by the winners of this competition designed for 10th, 11th and 12th grade students. Seven budding talents were chosen this year. Well-known professional pianist, Ron Stabinsky, served as coach for the competition and is featured as the collaborative pianist during the recital. Music of Beethoven, Schubert, Mendelssohn, Chopin and Schumann is featured. Recorded in WVIA’s Sordoni Theater on May 21, 2017. 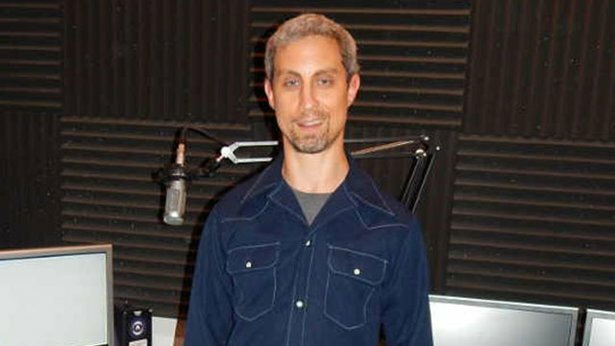 Larry Vojtko hosts.